Spotlight is a collection of stories about teenagers leading worship in their communities of faith. 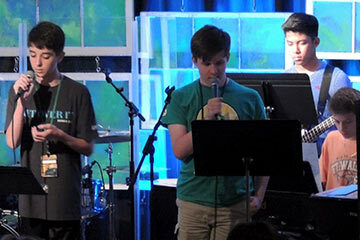 Spotlight is a collection of stories about teenagers leading worship in their communities of faith. Each year, we enjoy meeting talented, committed, engaged teenagers, as well as hearing about the ways their congregations are engaging them in the worship life of the church. 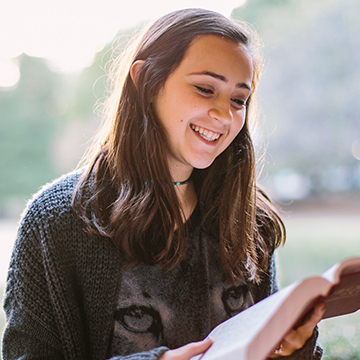 We hope these stories will give teenagers the courage to find their voice in the local church, and we hope these stories will give leaders the inspiration to employ teenagers in worship through intentional mentoring processes. We’ll be adding new stories each month, so check back often. 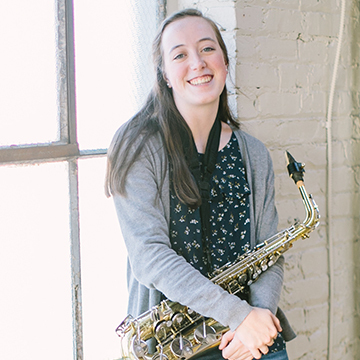 As a worship leader, Lauren regularly experiences how music can create space and time that is welcoming to God’s people and filled with the Spirit. She believes that music creates a way for people to connect and commune with God. As a senior in high school, Kekoa is deeply invested in worship leadership. Kekoa identified his calling to worship leadership at age 14, and he leads worship 2-3 times a month in his home church in Virginia. 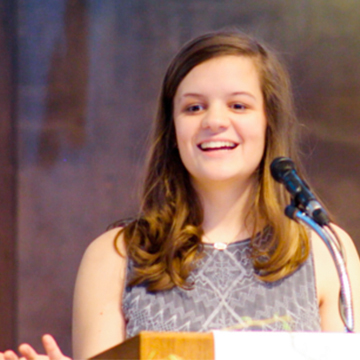 As an 11th grader, Eleanor has served her church, school, and friends in numerous ways. She leads worship for her church’s youth group every Sunday night, and also has the opportunity to serve in her church’s main worship service once a month. 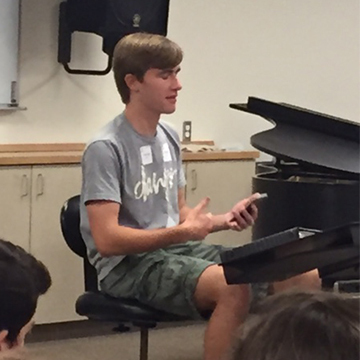 At only 16 years old, Dawson stepped into a ministry position at his home church. From planning and leading music to building media and managing the worship space, Dawson recounts countless opportunities he was given to not only practice leadership, but to serve. Milligan is 18 years old. She preached on 1 Samuel in her local church. She called the church to be Eli, helping one another listen for the voice of God. She has attended Animate for the past three years and has learned how to use her gifts in the church. Jacob and Joshua are 15 years old. They are involved in youth choir and both youth and adult praise band at their local church. 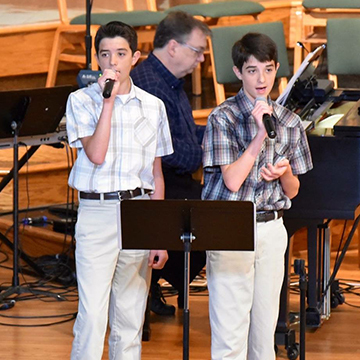 They have attended Animate for the past three years and began leading worship in sixth grade. Cameron is 18 years old. She and a friend were asked to lead worship for a youth service entirely on their own. She used what she learned at Animate to choose songs for worship and found a greater sense of confidence that she gained from practice during Animate. Emily is 17 years old. She participates in her church’s youth choir and ensemble as well as plays in the youth worship band for weekly high school services. She has attended Animate where she learned about the importance of leadership. She prepares for worship each week by praying and running through the songs before the service begins.